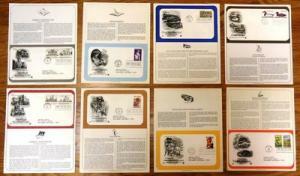 USPS Commemorative Postal Cards Stamped Envelopes 1926 to 1986 130 Plus. Material: Paper. 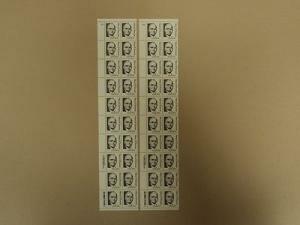 Item Number: ja81926c. Color: Multicolor. Made In United States. 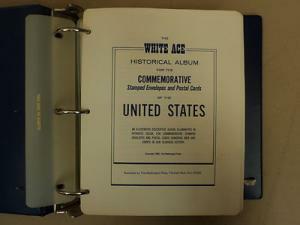 Feature: White Ace Album. 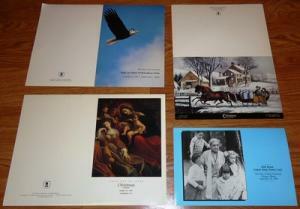 * USPS Commemorative Postal Cards Stamped Envelopes 1926 to 1986 130 Plus. Material: Paper. 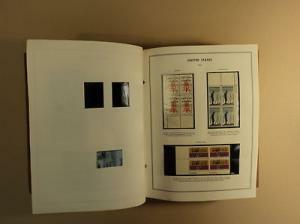 Item Number: ja81926c. Color: Multicolor. Made In United States. Feature: White Ace Album.